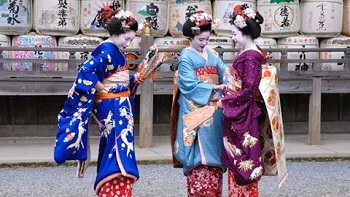 Would recommend your Japan tours to anyone! 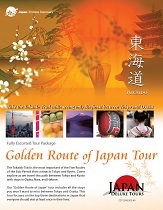 Excellent time using Japan Deluxe Tours for our Japan tour and having Masashi as a tour guide. Would recommend your Japan tours to anyone! The last hotel, the Grand Pacific Le Daiba was the nicest. It was fun getting to partake in authentic arrangement at the hotel with the hot spring. The lunches and dinners were good - nice quality and authentic. The breakfasts were not as good, but there was enough to pick from. Our tour guide Masashi was extremely knowledgeable and enthusiastic. He was extremely punctual and always willing to answer any questions we had. We highly recommend him. In a short time, we felt that we were able to see a lot of Japan. It was a great mixture of culture, sightseeing and free time.